When Kia released the first photos of the new K3 GT Hatchback last month, the company also said a sedan version was in the works. We now get to see that model for the first time courtesy of two new official images, showing the Korean-spec K3 GT Sedan in all its glory. As with the hatchback version, it gets a 1.6-liter T-GDi turbocharged gasoline engine, good for 201 hp (204 PS) and 195 lb-ft (265 Nm) of torque. 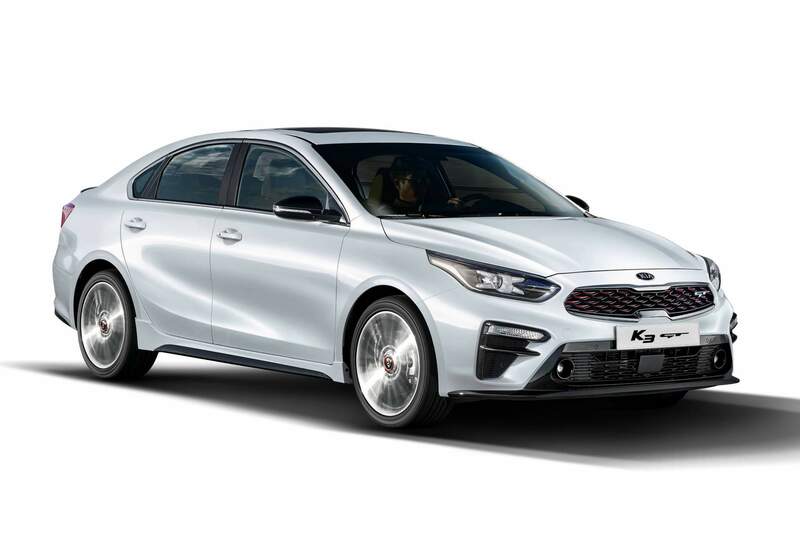 The Kia K3 GT also features a sportier setup for the steering and suspension with a multi-link rear setup, as well as larger brake discs at the front. Like the Euro-spec Kia Ceed GT, the engine is hooked to a six-speed manual or a seven-speed dual-clutch automatic transmission. However, when the K3 GT Sedan crosses over to the United States as the Forte GT, it will likely be available exclusively with the DCT. 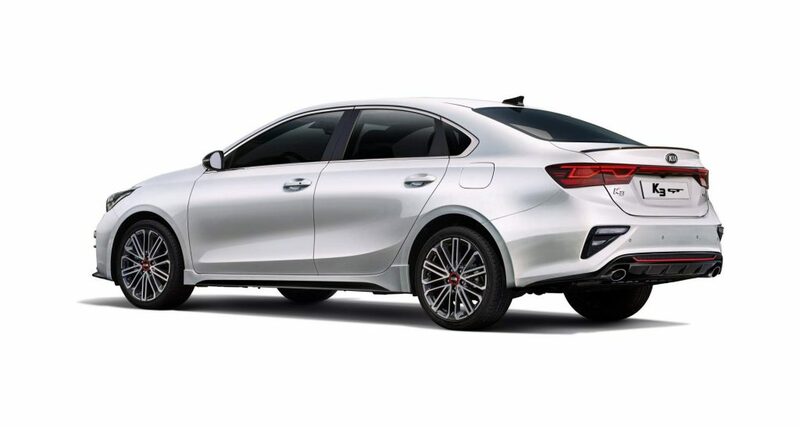 Looks-wise, the K3 GT Sedan features a similar body kit as the hatch, consisting of sportier bumpers with a gloss black splitter at the front and a diffuser at the rear, red accents on the grille and above the diffuser, a boot lid spoiler, and 18-inch alloys with red detailing. Other unique features include the dual exhaust tips as well as the gloss black mirror caps and side sill moldings. We haven’t got interior photos for the moment, but the Forte GT’s cabin shouldn’t be a surprise for those who have already seen the Ceed GT. 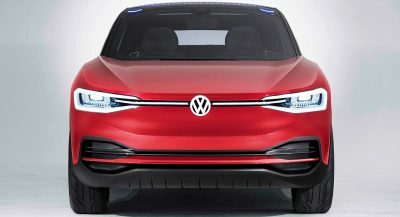 Expect a flat-bottomed steering wheel, sports seats, aluminum pedals, as well as red stitching on the seats, steering wheel, gearshift gaiter, and door cards. There should be a couple of GT logos on the back on the seat backrests too. Prices in Korea start from KRW19,300,000 (the equivalent of $17,100) for the base model with manual transmission. Nice to see KIA making some fun compact sedans. Elantra Sport’s cousin. And if they only bring it here with the DCT they are stupid. Better than the facelifted Elantra ! The Elantra sport was SUCH a great looking small sedan. It was ABSOLUTELY RUINED with the new redesign. 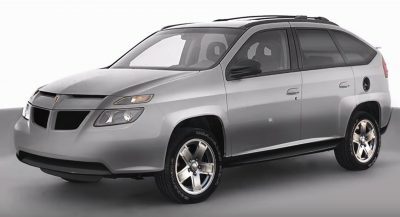 This looks like a great familial alternative if you don’t want headlights that are triangles. Why not introduced the Proceed to the USDM? It’s a budget Mercedes-Benz CLA! The last generation Ceed 5-door was sold here with USDM Forte badging. Looks like it done growed up. I like it. Sorry but I don’t like it. 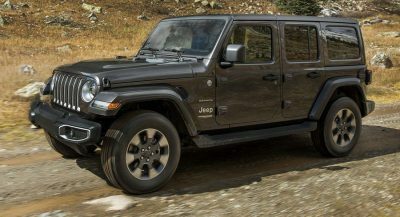 I heard they may be getting rid of the Stinger and I was hoping for something similar to the Stinger, maybe with the 3.8L NA engine(no turbo) and rear wheel drive with a manual transmission!